Devon and Cornwall Sealants are a well-established, trusted and reliable sealants company who take pride in their work. 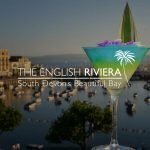 They had a clear idea of where they wanted to me to take the design of their new logo, using the colours of the Devon and Cornish flag and integrating a map if possible. I designed an emblem incorporating the D, C and a map of Devon and Cornwall, which is complemented by clean and modern typography. 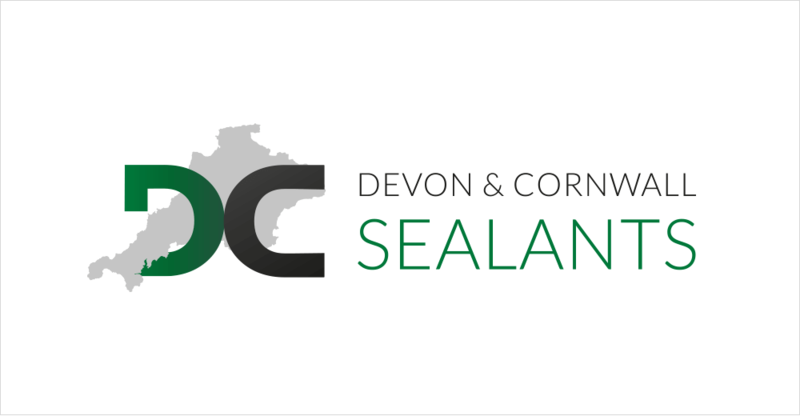 This will be the foundation for a strong brand identity which will be easily recognisable as Devon & Cornwall Sealants as the company continues to grow.